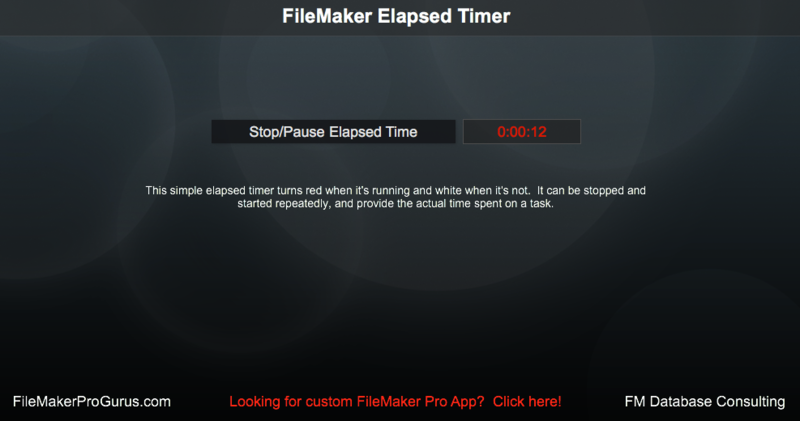 The FileMaker elapsed timer is simple and quick to build. There are only three fields, one script, and one field with conditional formatting. It's important that the Elapsed Time Start be a Timestamp field, otherwise the start time appears as 12:00:00 instead of 00:00:00. 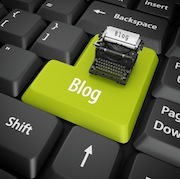 The Elapsed Time field shows the total elapsed time as the user updated the timer by clicking the button. TheFlagTimerRunning lets us know when the timer is running by turning the Elapsed Time Field text color to Red.